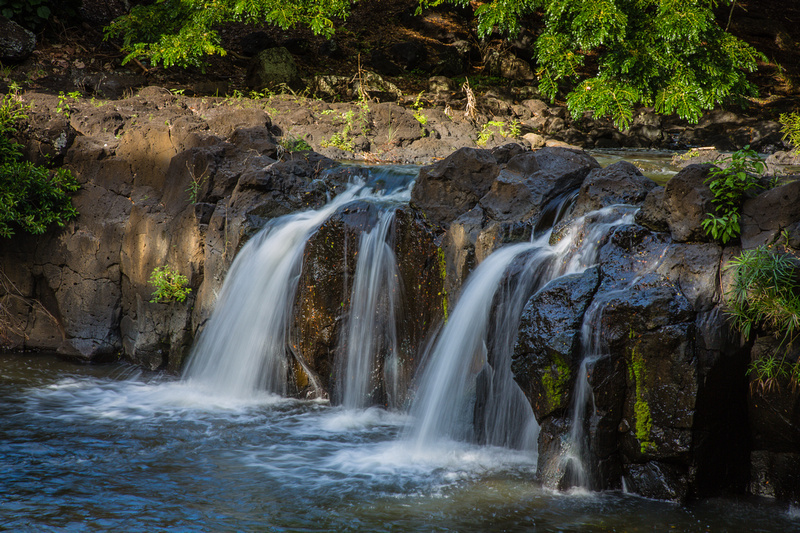 Linda and I recently visited Hawaii and (needless to say) had great expectations for photographing the two islands we were visiting, the Big Island and O’ahu. Trouble was, we only had a few days on each island so deciding where to go and what to visit quickly turned out to be a real challenge. During our research looking for places to photograph, we found the website of Alex Wilson who runs O’ahu Photography Tours. 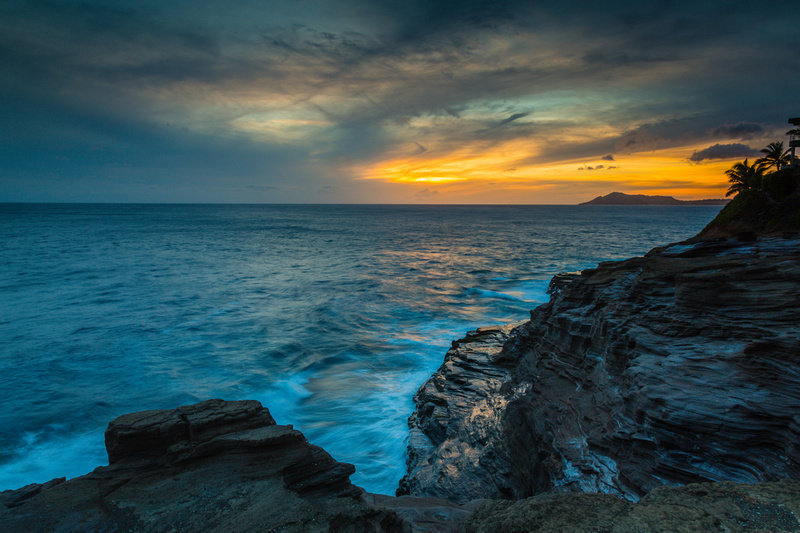 Alex is a long-time photographer and resident of O’ahu and knows all the right places to capture breathtaking images. He put his knowledge of the island and his passion for photography together and now runs guided photography tours. Browsing his website at www.oahuphotographytours.com we saw a Sunrise tour and a Sunset tour, both of which we were keen to sign-up for. Sadly, the Sunrise tour was fully booked for the entire week we were there, but we did manage to snag a spot on one of his Sunset tours. We were not disappointed. What a great experience and a great way to see locations we would have NEVER found on our own. His service is also fantastic. We got picked up right at the front entrance of our hotel in a mini van. Alex limits his groups to 7 people, all of whom fit into the van comfortably. The tour lasted just over 5 hours and we visited 5 different locations in that period, none of which we would have found had we not taken the tour. The tours he gives cater to any level of photographer. The level of expertise in our group varied from very experienced to someone who had just bought their camera. It didn’t matter, nor did it affect the experience in any way. What was important was that he took us to places where we were pretty much guaranteed to have fantastic views to shoot. You could tell that Alex was quick to figure out who needed some shooting assistance and who was experienced enough to leave to their own devices. I over heard him explaining things to the new camera owner, who was very happy to get some photography lessons thrown in. As Linda and I are experienced photographers, we were very happy to be able to “do our own thing”. Kudos to Alex to operate his tours with such flexibility. Don’t get me wrong though, he was very much alert and aware what we were all doing and keen to help or answer any questions we had. As said, we stopped five times and shot a water fall, the islands of Mañana and Kaohikaipu, , the ruins of King Kamehameh III’s Summer Palace, ocean views at Makapuu Beach and a glorious sunset from a spectacular rocky outcrop in Portlock. 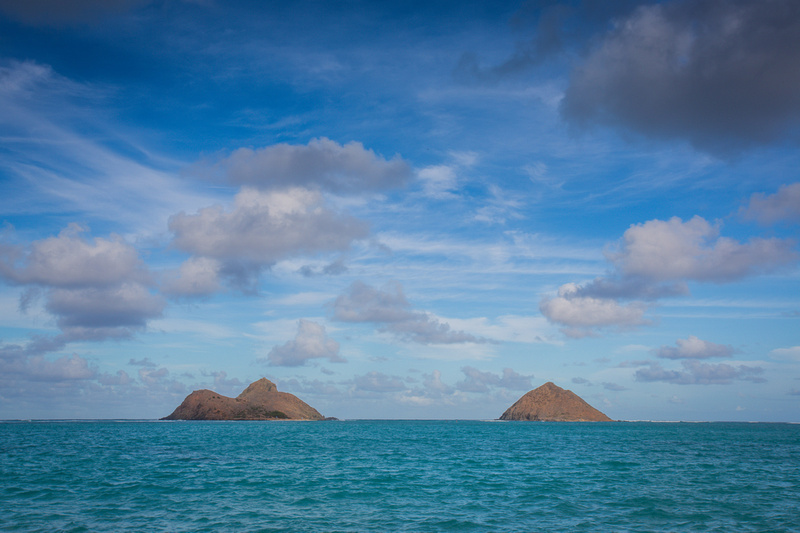 We came away with some spectacular shots and are very happy to have found Alex and his O’ahu Photography Tours. We highly recommend you check out his tours when you next visit O’ahu. It doesn’t matter how experienced you are in photography, you will have a great time and come home with some shots you will not have been able to make had you gone it alone. We will be be looking him up again one day and hope to take his Sunrise tour. This entry was posted in Hawaii, Oahu.